I had an urgent call from a customer yesterday. A relative had been very ill and had been sick with blood laden vomit at various points around the house on a beige wool carpet. 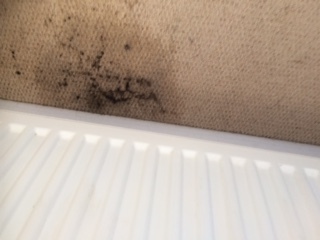 The customer was fearful that the carpet would need to be replaced and needed urgent carpet cleaning Stamford. 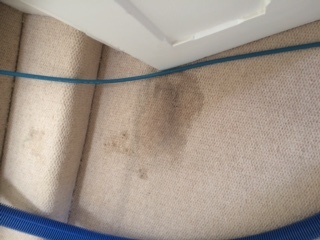 Fortunately the customer had the sense not to attempt to clean the stain themselves other than to remove the bulk of the accident and called us. I was able to fit in a quick visit the same day to assess the problem and to pre-treat the stains so as to make later cleaning much easier. 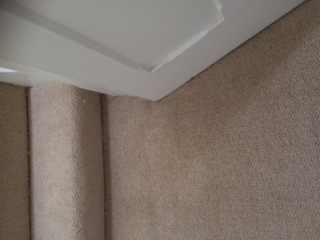 I later returned to clean the carpets and return them back to looking as new. 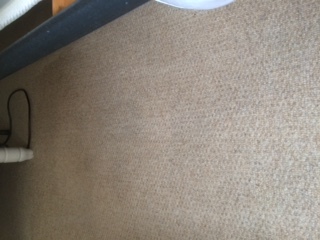 If you are looking a carpet cleaner in Stamford of the surrounding areas then give us a call or email us from this site. 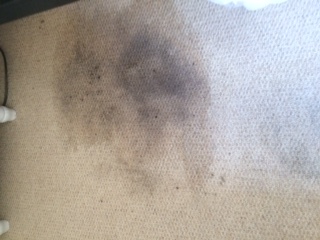 We are just as happy to deal with routine carpet cleaning Stamford requests as we are with requests for emergency assistance. 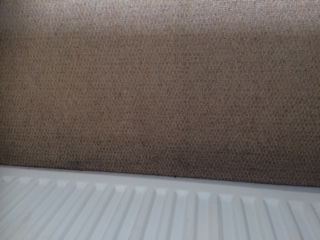 You get our same attention to detail and hopefully will be just as happy with the outcome as this customer was.